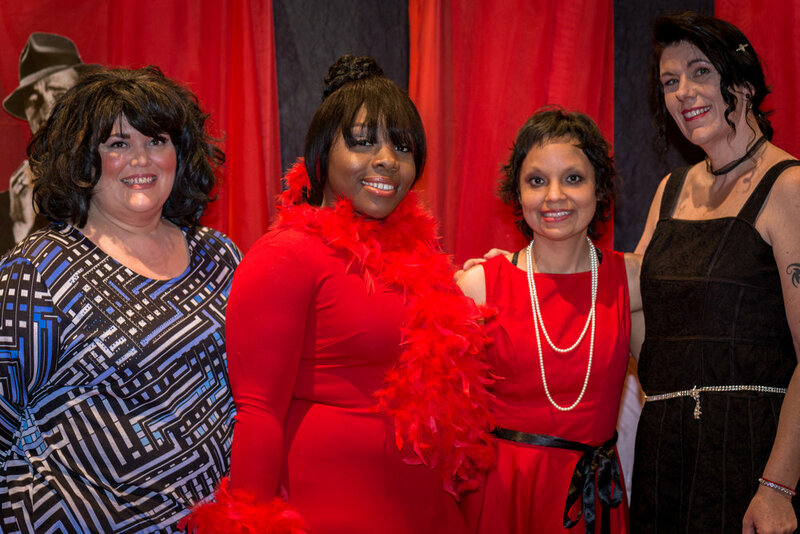 Each year, SingleMomzRock hosts a Valentine’s Banquet for single mothers in the southwest Missouri area. It is an evening full of fun, food, and inspiration, as the ladies get dressed up like queens and get treated like royalty. 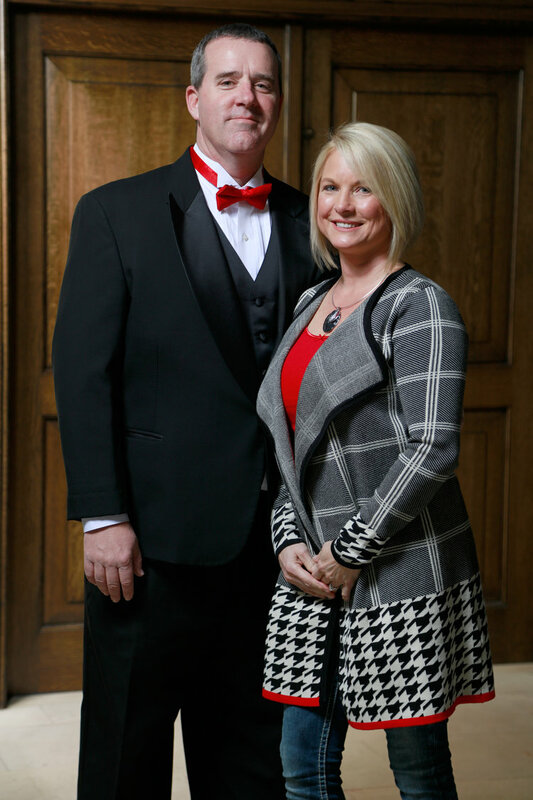 We are so grateful to every sponsor, donor, and volunteer that helped us make our 6th Annual Valentine's Day Banquet, In His Image, a wonderful night out. The moms felt empowered and cherished while the message brought by Gwen Mullins. Throughout the night new friendships were made and old ones renewed. The team is always excited to see what this year will bring for this ministry and single mothers in Southwest Missouri. Thank you Queen City Photography for the photos below and Dee Albers photography for also taking photos of our mothers. A huge thanks to emcee Sarah Robertson from Power 96.5 Fotsch and Sarah. 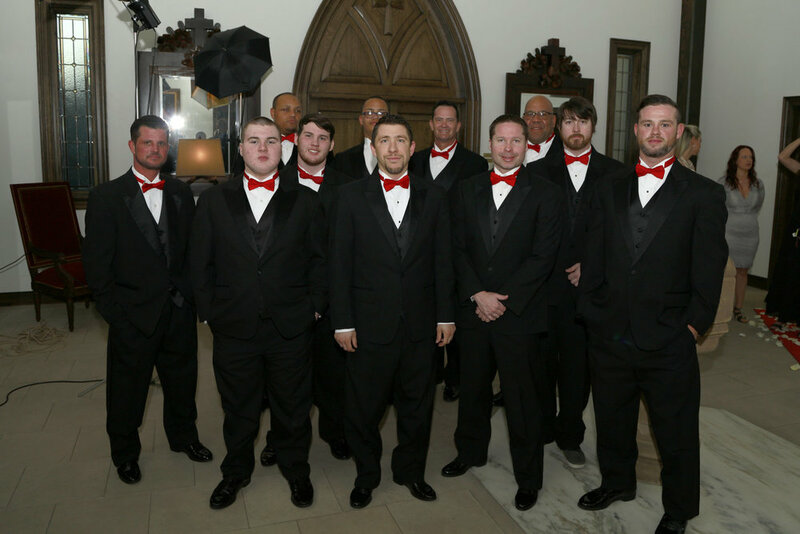 Check out a recap of the evening in this blog post from our Founder, Janelle Reed. 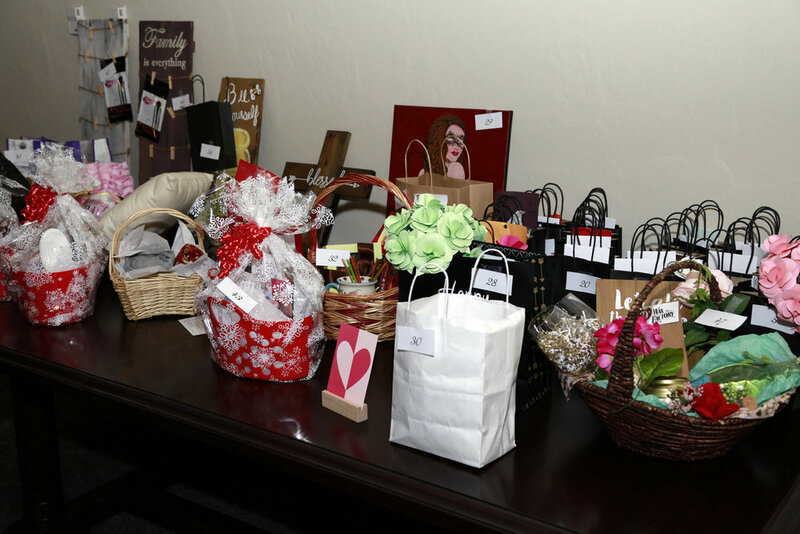 Thank you so much to every sponsor, donor, and volunteer that helped us make our 5th Annual Valentine's Day Banquet, Behind the Mask, a wonderful night out. The moms felt loved and important while the message brought by Alaina McCauley was everything we needed to hear. During the course of the evening friendships were renewed and new friends were found. The team is excited to see what this year will bring for this ministry and single mothers in Southwest Missouri. Thank you Jeffrey Sweet Photography for the photos below and to our emcee Sarah Robertson from Power 96.5 Fotsch and Sarah. Check out a recap of the evening in this blog post from our Founder, Janelle Reed. Thank you to every sponsor, donor and volunteer that helped us make our 4th annual Valentine's Banquet the huge success it was! 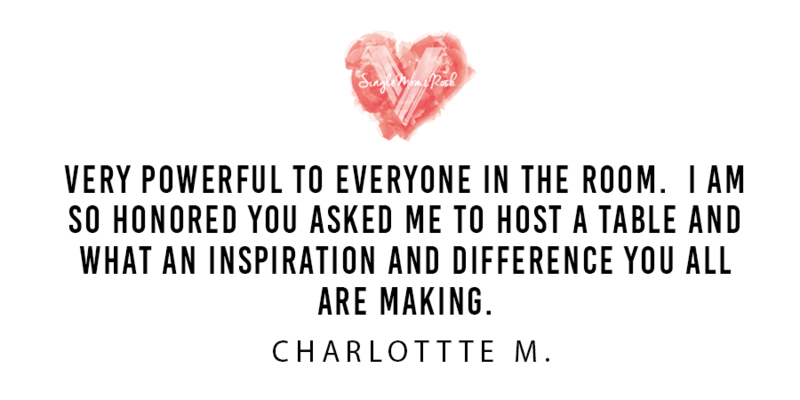 The moms felt pampered and loved on, the message by LeadHer Founder Christie Love was exactly what we all needed to hear and everyone left with new friends and a full heart. We can't wait to see what this year brings for this ministry and the single moms in our area...and beyond, possibly! 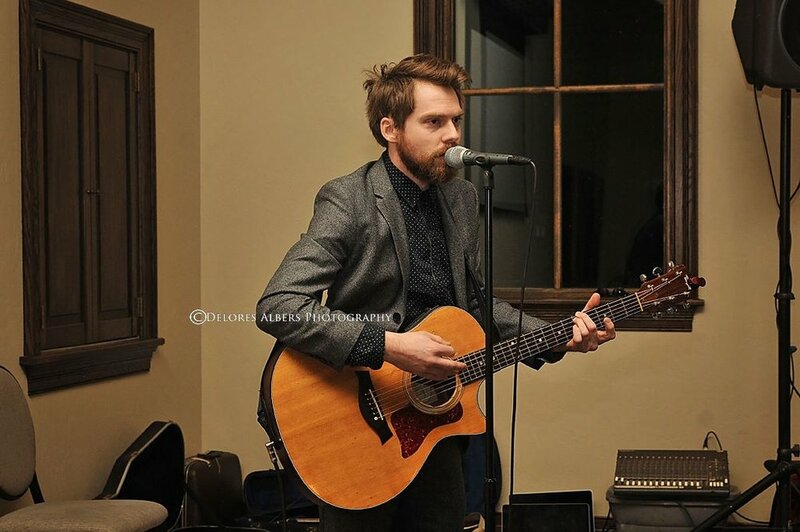 Thank you to Dee Albers photography for the beautiful pictures of our event. A huge thanks to everyone who made this possible and to our speaker Stacy Hord. Thank you to Dee Albers photography for the beautiful pictures of our event. Story from one of our moms. “I heard of this single mom’s banquet one night on the way home from work a couple of weeks ago. I never listen to the radio, but I had an exceptionally hard day at work and from the brief phone call to gamma I knew I was about to walk into a major meltdown. Song after song came on 88.3 The Wind on my drive home, most I had ever heard, about being in dark times and God is there. Leaning on Him when it just seems like you can’t make it one more minute. As I pulled into Bolivar I hear of this mom’s banquet. One thing leads to another and I have suddenly registered for it. I almost didn’t go. It was supposed to be “formal” but I didn’t have “formal” clothes. With all of Kaitlyn’s needs its hard to just hand her off. The leader of the banquet said she just knew I needed to be there and went out of her way to get me there. Wednesday night I went to a single moms group at another church. I didn’t talk. Social situations are very awkward for me. But I listened to those that shared their story. I got a lot from it but it was just so awkward. Nobody really spoke to me except the leader. It just felt weird but thought I would try it again. Tonight, I get to the banquet and they have men escorting the ladies with a rose to the table. The escorting part was weird for me but he asked where I would like to sit. I said I had no preference. So, he took me to a table with three other women. I recognize two right off from the Wednesday night group. The chair he pulled out for me put me next to the mom who had shared about her son being high functioning autistic on Wednesday. So that started the conversation. Not only is her son high functioning autistic her other son is too and one of the sons has seizures and so did her daughter and our similarities went on and on. Then she asked if we had a good pediatrician. Her kids pediatrician was from University of Columbia and had been part of the Autism Center up there but is now in North Springfield thru Cox. I got the doctors name and she is accepting new patients (And I believe they should accept our insurance). I don’t know that this will go anywhere but I just felt like it was a door opening. Maybe a glimmer of an answer sooner than April, or May, or November or something in 2014. The messages I heard tonight, was just what I needed to hear. I have doubts about my mom abilities and hearing the messages over and over...I have no doubt this was all God sent. It seems when you are in your day to day life, and I am horribly guilty of it, that you just feel like you’re alone and it will never end. But God has been setting me up for tonight. He knew there was a purpose to be there. 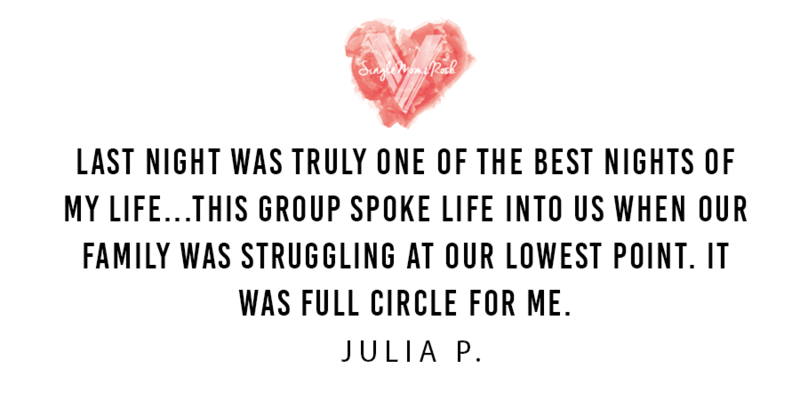 Even if it is as simple as hearing an uplifting message, sharing a yummy meal in a room full of single mamas who all shared a common thread and perhaps forming a friendship to that single moms group. Or maybe it’s even greater and I have finally found a resource to help Kaitlyn. Either way I came away feeling a lot better about being a single Mom but more importantly about my faith. I am just blessed! And my reply to my friend: I feel like these last several months I haven’t given credit where credit is due. God HAS been there I just didn’t see Him always. I felt so lost and alone trying to push thru this special needs world alone but I never was.